When agriculture suffers, all Iowans do — even those who’ve never set foot on a farm. 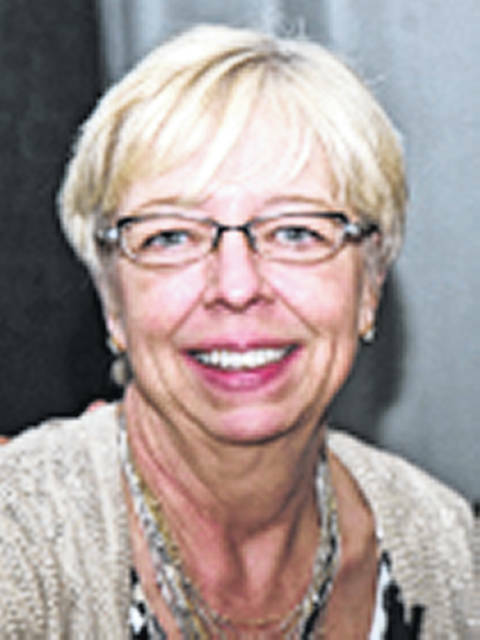 Sue Dinsdale is the director of Iowa Citizen Action Network which, in partnership with the Main Street Alliance, organizes and provides a small business voice on pressing public policy issues. Distributed by www.OtherWords.org.